Die Vereinigten Staaten von Nord-America. 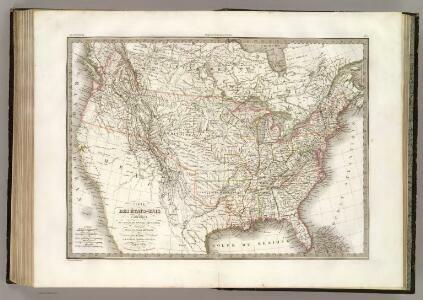 Map of the United States with the contiguous British & Spanish possessions / compiled from the latest & best authorities by John Melish; engraved by J. Vallance & H.S. Tanner.